Professional tree climbers climbed Big Lonely Doug—Canada’s second-largest Douglas fir tree�to urge the B.C. government to protect old-growth forests in the province. 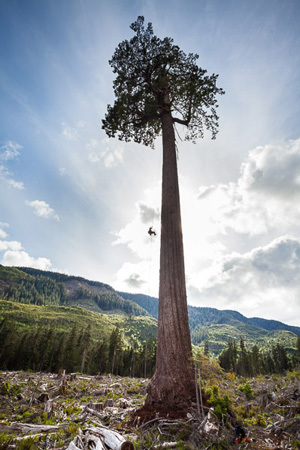 Earlier this month, a group of professional tree climbers scaled Canada�s second-largest Douglas fir tree named Big Lonely Doug to highlight B.C.�s endangered old-growth forests. 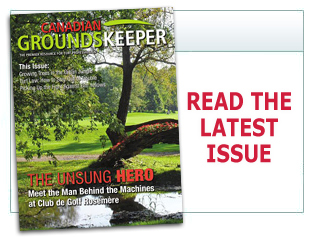 A multi-million dollar offer has been made by a developer for Markham, Ont.�s York Downs Golf and Country Club.